Work has begun on an extension to the main airport terminal building at Leeds Bradford Airport, UK, providing larger immigration and baggage reclaim areas, improved departure gate facilities, and more retail and restaurant outlets. Liz Sugg, the UK’s aviation minister, visited the airport to mark the commencement of the project. 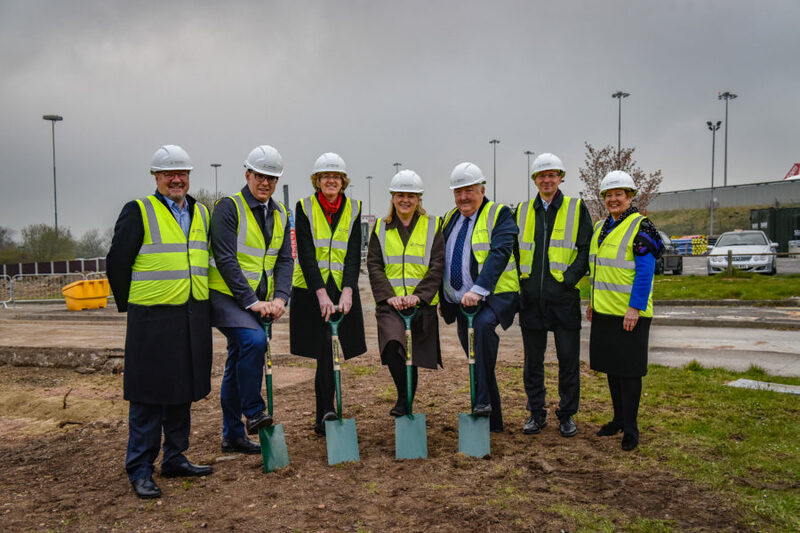 The project builds on more than £170m (US$222m) being invested by the UK government in wider public transport improvements in the Leeds area. By 2020, the government will have pumped a record £13bn (US$17bn) into transport investment across the North, including in developing major infrastructure projects such as HS2 and Northern Powerhouse Rail.